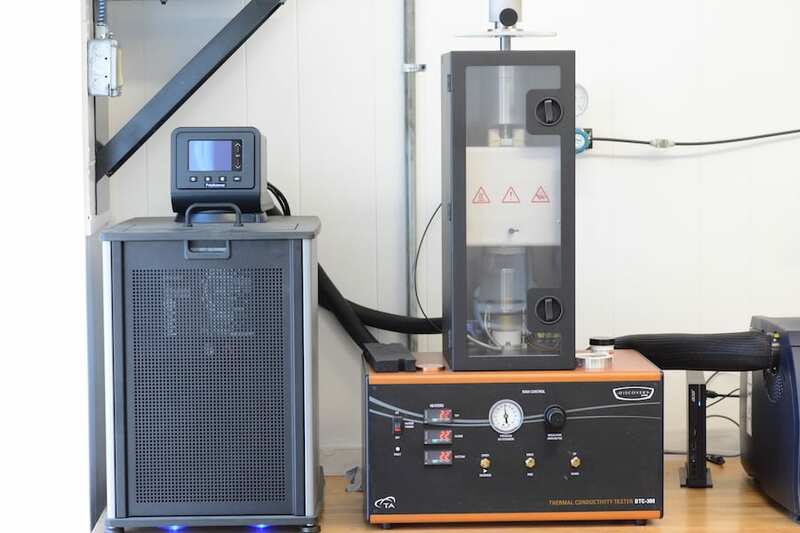 Guill Tool, manufacturers of extrusion tooling for the global market, has opened an in-house rheology laboratory, making it the only extrusion tooling manufacturer in the industry with such a capability. 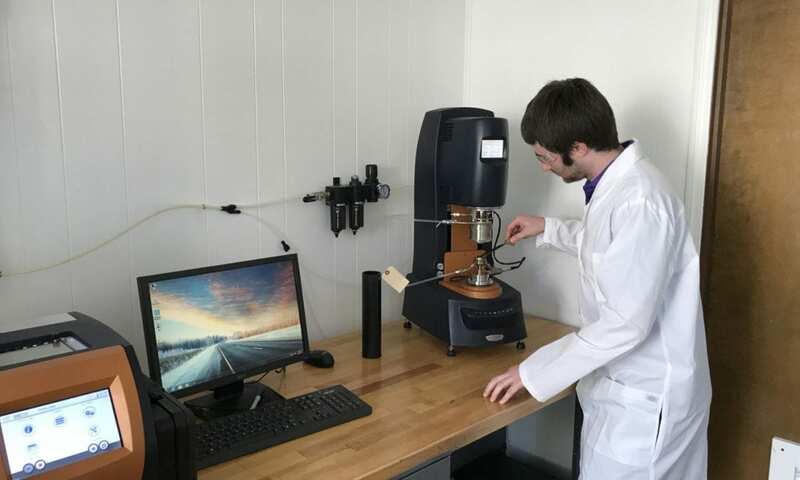 Seeking to obtain better results and minimize the time it takes between testing and production, Guill built its own rheology lab in their facility in West Warwick, Rhode Island, USA. 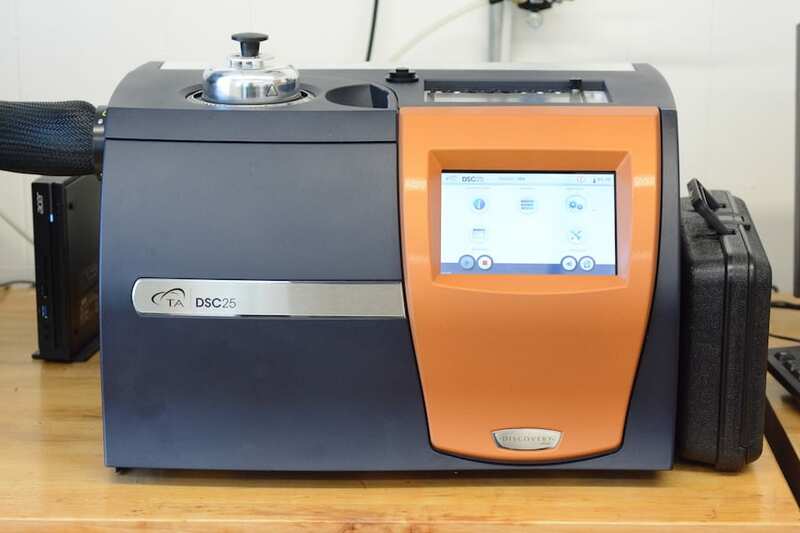 The lab features several key machines that ensure optimum results, when testing materials, especially new compounds to be extruded. 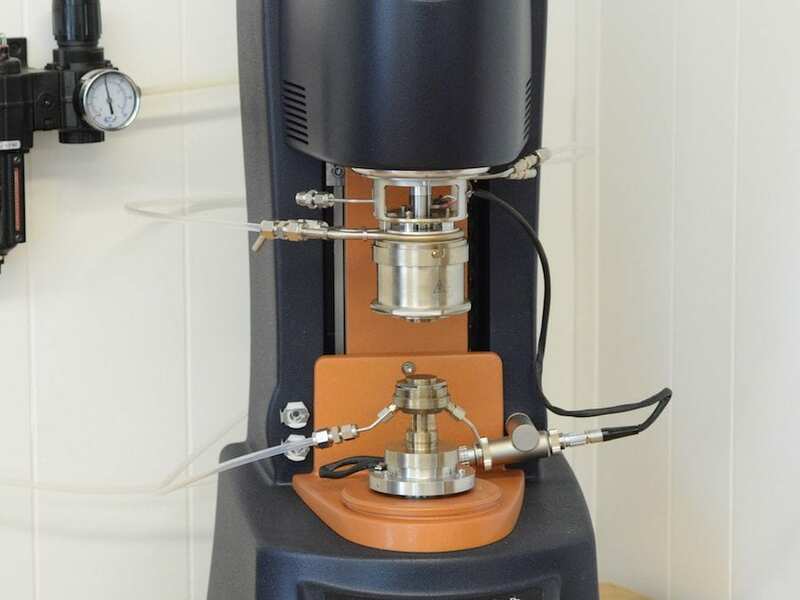 The testing equipment includes a Hybrid Rotational Rheometer, a Differential Scanning Calorimeter, and a Thermal Conductivity Meter. Third-party testing facilities are typically not experienced in extrusion processes. Guill, however, can not only gather data the same way third-party testers can, but can also interpret that data as it applies specifically to extrusion. Likewise, third-parties simply supply data, not recommendations. Guill is now equipped to both test its customer’s materials and work with them to create extrusion tooling that will give them a competitive edge. Accurate simulation and interpretation by extrusion experts greatly reduces the number of physical reworks needed, as the tooling has a greater chance of producing a good product at the outset. In-house testing also speeds up the turnaround on test results, reducing delays during the tool design process and offering better control over the processes and test parameters. The new Guill rheology lab processes standard materials, custom formulae and it is equipped to mix materials. 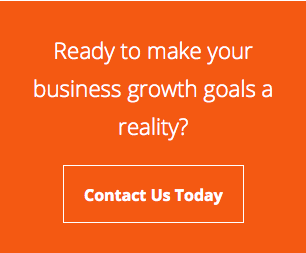 These materials include plastics, thermoplastic elastomers, all types of rubber and silicone. Information from the lab is transmitted directly to the Guill engineering department via computer link for review by the design team. The lab will be offered for use by extruders and chemical formulators, among others in the industry. Please contact Guill for full details.